...have an ear for music? ...able to get close to the right note? ...willing to make a commitment to rehearse? 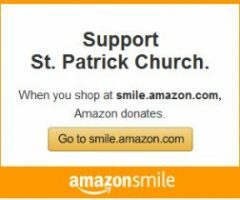 CONSIDER THIS AN INVITATION to participate in the Saint Patrick Choir! 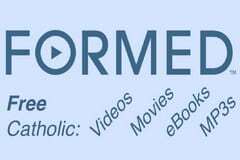 Our purpose is to support congregational singing of hymns, acclamations, and new hymns. There is no "choir Mass" per se; the choir alternates singing at the different weekend Masses. 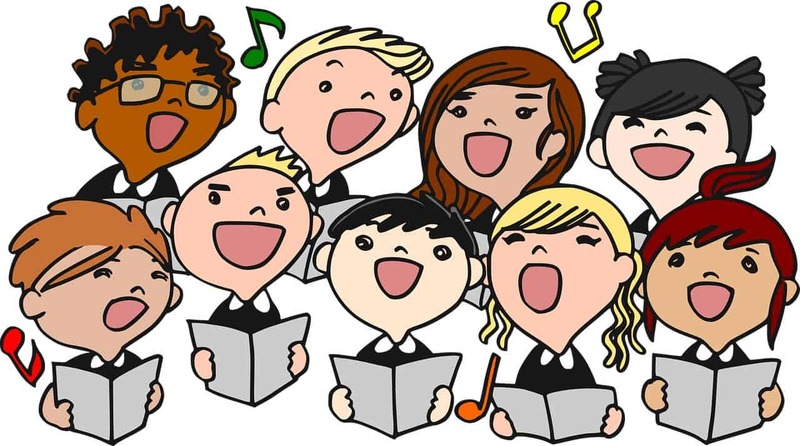 Choir practice is held on Thursday evenings from 7:00 - 8:00 P.M.; they take a summer recess in June & July. To express interest in, or to learn more about, the choir - please call 440.647.4375 x52.